Shaiann Roach is a 19-year-old dancer from Brampton, Ontario. She studied Latin and ballroom dance and later on branched out to other styles of dance including hip hop, jazz, contemporary, ballet, tap, and musical theatre. Shaiann has participated in each school play and has played the lead role in Aladdin Junior as the “Genie”. After almost six years of solid technique and foundational hip hop training, Shaiann is now heavily involved in the dance industry. She has worked with many choreographers in Toronto for showcases, corporate events, music videos, and much more. She has also created her very own choreography for competitive studios, productions, showcases, music videos, weddings and debuts. 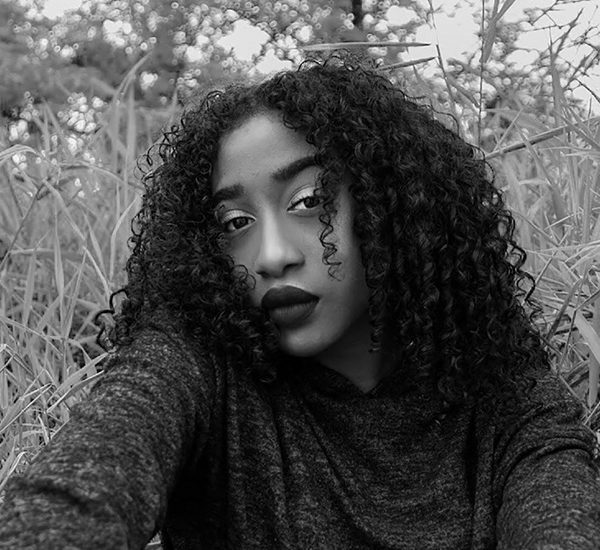 As she continues to pursue dance professionally in Toronto, Shaiann aspires to work internationally as both a dancer and choreographer in the near future. Her goal is to have a music career of her own, as she is also an aspiring singer-songwriter and rapper.